Hollywood Studios is currently undergoing massive changes. We have refreshed our Hollywood Studios Fastpass Strategy for 2019, but we will be providing further updates as new attractions open including Star Wars Land. Our updated Hollywood Studios Fastpass Tips & Tricks will help you plan a great Disney World Vacation. Breaking News March 2019.. 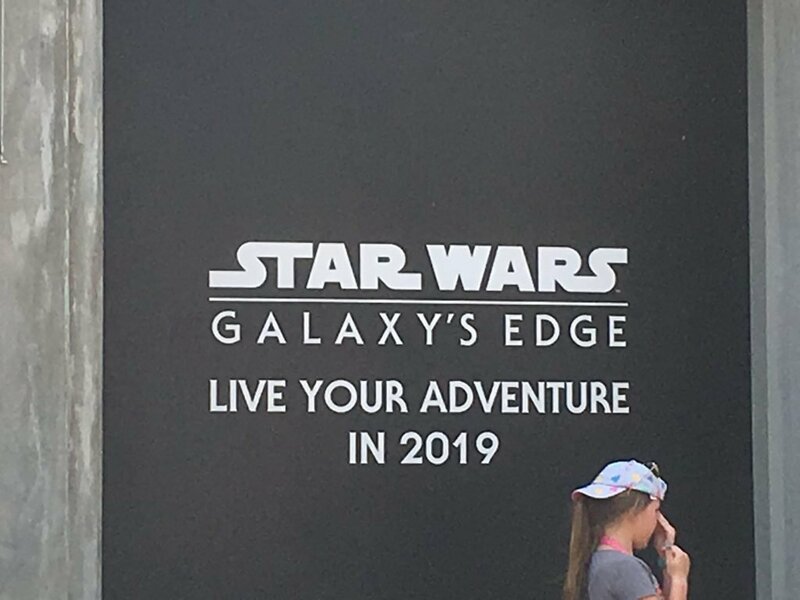 There will be no Fastpass+ available for Star Wars: Galaxy’s Edge on opening. The link has further information. If you are visiting Walt Disney World, you must understand the Fastpass basics. Fastpass+ is Disney’s attraction reservation system & allows you to book attractions in advance. Guests who do not make advanced bookings will be met with long lines and waits. You can make 3 Fastpass reservations before you arrive in the park. Once these reservations are used, you can book an extra pass. You can make extra Fastpass reservations as soon as you join your 3rd attraction line. You can continue booking one additional selection after each attraction until the end of the day or until no more Fastpass slots are available. We have created a Guide to Fastpass which explains the basics in more depth. Guests are allowed to advance book one option from Tier 1 and two choices from Tier 2 each day they visit. You can book three selections from Tier 2 if you book no Tier 1 attractions. These tiers are likely to change again in 2019 with the opening of Star Wars: Galaxy Edge and Mickey & Minnie’s Runaway Railway. It has now been announced that there will be no Fastpass option for Star Wars: Galaxy’s Edge on opening but we assume there will be for the Runaway Railway. Are the kids big enough to ride? Twilight Zone Tower of Terror Height Requirement 40 inches. Star Tours Height Requirement 40 inches. 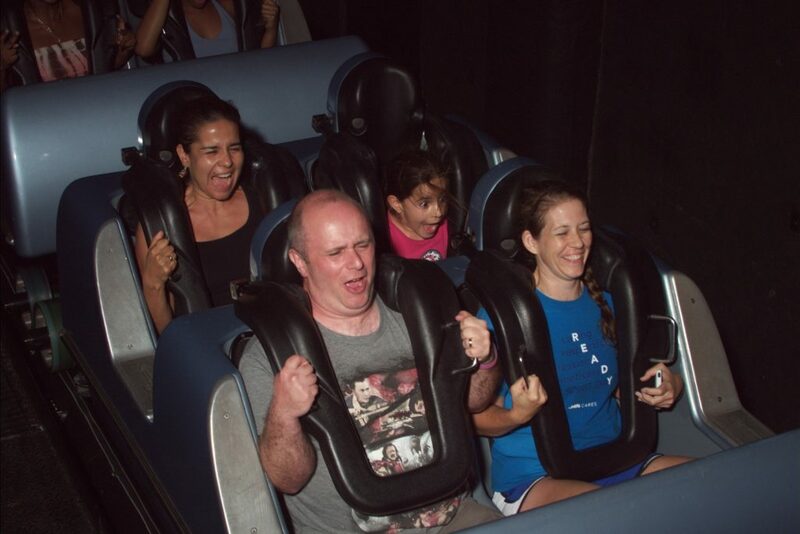 Rock n’ Roller Coaster Height Requirement 48″ inches. Slinky Dog Dash 38 inches. Alien Swirling Saucers 32 inches. Also, both Star Tours and Tower of Terror and not recommended for infants under 3 years but in our opinion only the bravest under 5s should ride. When children are not big enough to ride it does not mean adults and older children can’t. Rider Switch, also sometimes known as child swap, allows guests with small children to take turns riding while another adult stays with the child. You can learn more in our Guide to Rider Switch. 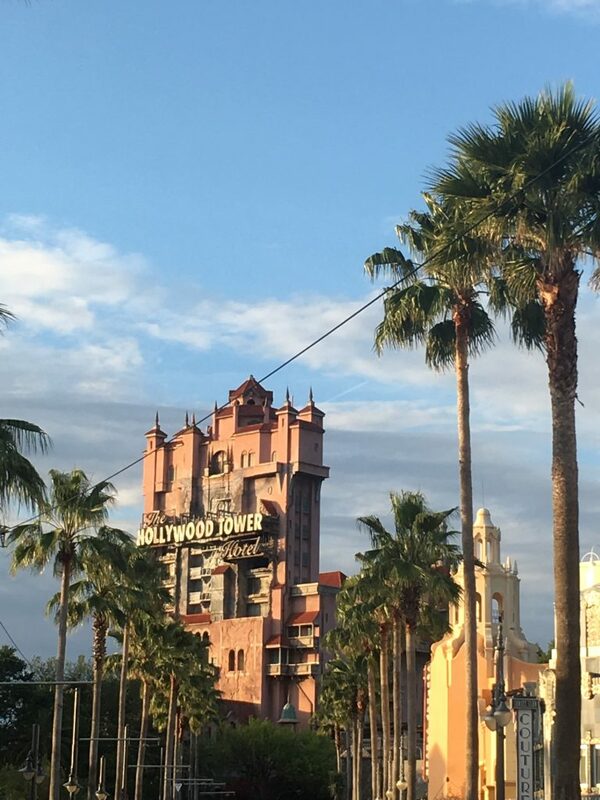 What should be your Hollywood Studios Fastpass Strategy? 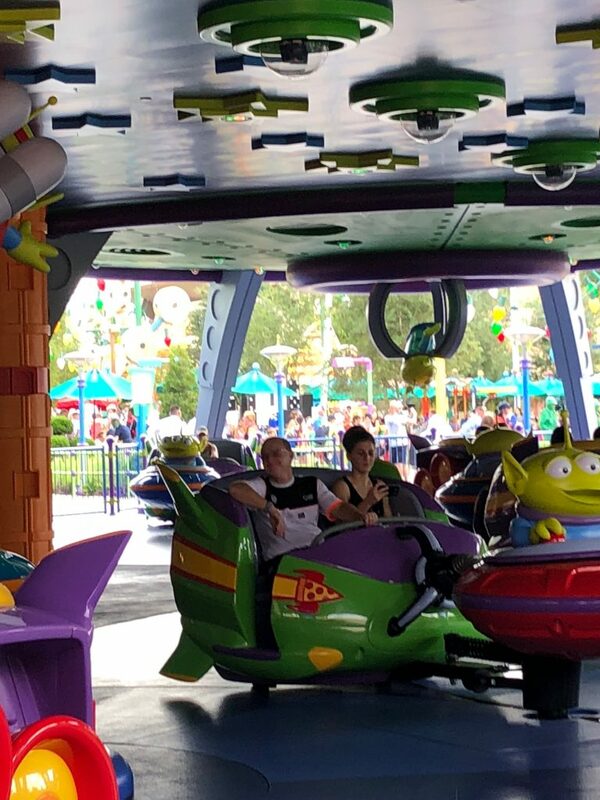 Before opening, we thought Alien Swirling Saucers would attract longer waits than Toy Story Mania. Traditionally Toy Story Mania has attracted huge waits, but we expected these to reduce last summer due to the new attractions and the extra capacity added in recent years to the ride. While the wait for Toy Story Mania is less than previously it is usually longer than Alien Swirling Saucers. 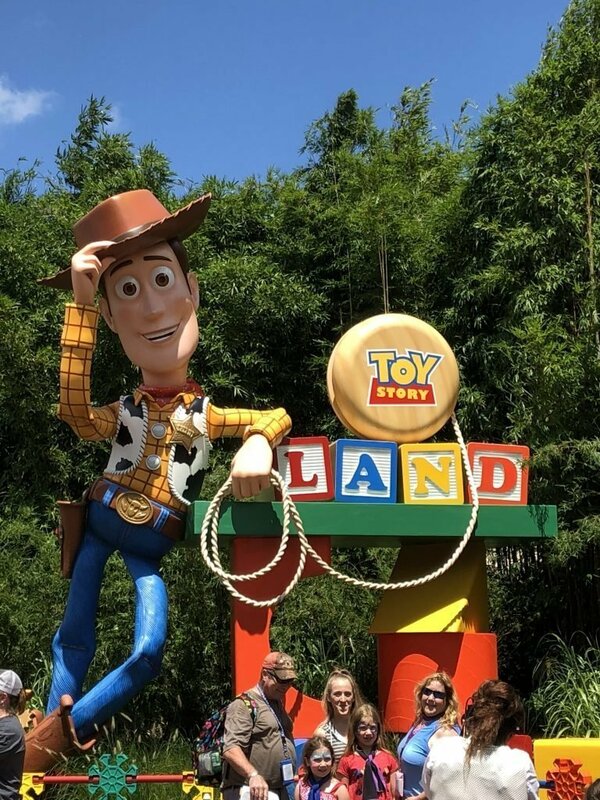 If you are visiting Hollywood Studios for two days or fail to get a Slinky Dog dash Fastpass we recommend Toy Story Mania as your second choice. What should be my Tier 2 Choices? Rock N Roller Coaster and Tower of Terror still attract long waits and should be your Tier 2 Selections. If you are not planning to ride either of these attractions, then Star Tours would be a good 3rd choice. Unless the park is particularly crowded other attractions usually will not need a Fastpass reservation. I’m only visiting for 1 day what should I do? If you are only visiting for 1 day, and have a Slink Dog Fastpass, join Toy Story Mania line at rope drop. As soon as you have ridden Toy Story Mania join the line for saucers. If you do not manage to get a Fastpass for either, join Slinky Dog on park opening but be ready to wait. During Fantasmic offers another opportunity when crowds might be lighter. Rather than wait during peak hours for Toy Story attractions consider skipping Fantasmic so you can hit a shorter line. The last hour of park opening can also attract shorter lines. Advertised waits during this period are usually longer than actual wait. We don’t know anything about how Fastpass will work once the new attractions open. Even if there is no Fastpass for Star Wars it will alter your daily plans. However, we can expect big crowds and more extended park opening. Current attractions will almost certainly attract shorter waits. 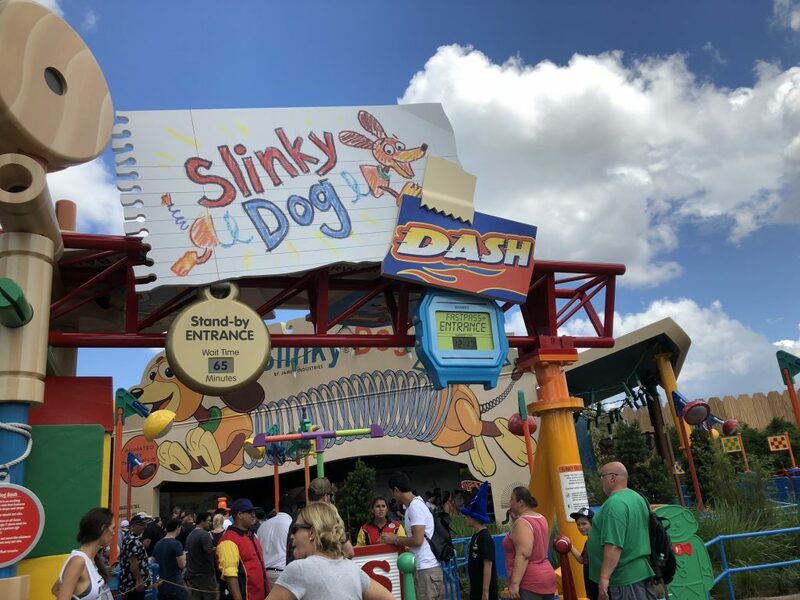 Slinky Dog Dash will probably be the shortest ever Number 1 E-Ticket attraction in a park! 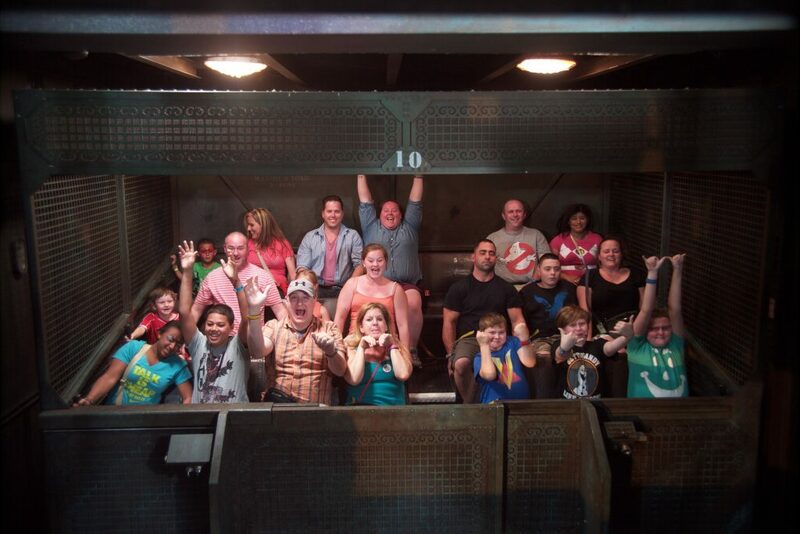 Do you have any further tips to create an even better Hollywood Studios Fastpass Strategy? Do you think we have made any mistakes? Leave a comment below so we can add to a future edition of this post. Learn more about Walt Disney World in our Essential Guide. Our Guide to Walt Disney World is a great place to start planning any Disney World Vacation. Are you visiting in 2019? We have created a Guide to Everything New at Walt Disney World in 2019.